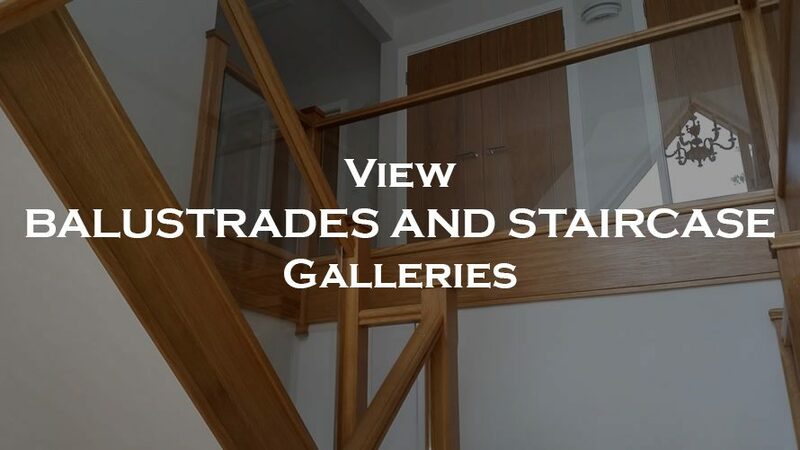 Glass balustrades offer a safe and aesthetically pleasing inclusion for any home, office or public area. abc Glass Processing use the latest Computer Numerical Control (CNC) glass cutting technology which enables us to meet our customers exact needs and requirements for their bespoke glass balustrades. Our made to measure pieces and bespoke glass cutting, provide almost limitless possibilities in shape, size and glass thickness. abc Glass Processing’s toughened glass and laminated glass are perfect for glass staircase panels and balustrades offering five times the mechanical and thermal strength of annealed glass. This toughened glass is a perfect choice where safety glass is required. Each glass balustrade is made to the highest standards by our skilled craftsmen and complies with current regulations. For your toughened glass balustrades and staircases, contact abc Glass Processing today. Can we help with your glass balustrade or balcony?